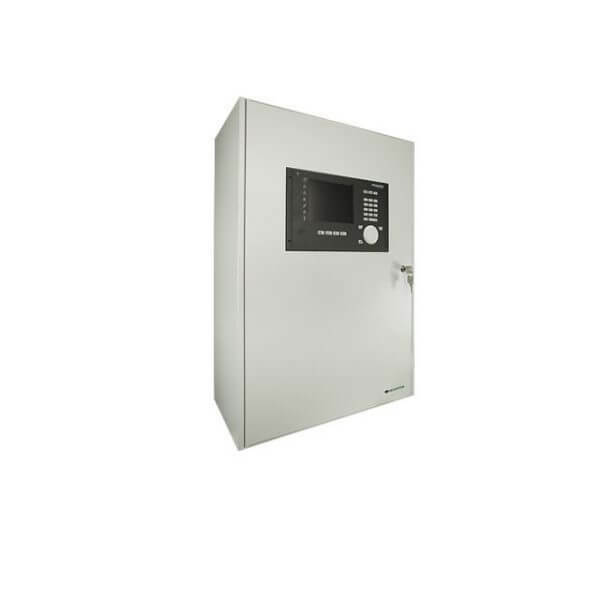 SecuriFire 2000 provides medium-sized and large businesses with effective protection against serious risks: it detects fires already in their incipient stage, alarms the emergency services lightning-fast, and activates the fire-extinguishing systems. The system software is consistently designed on a redundancy basis. 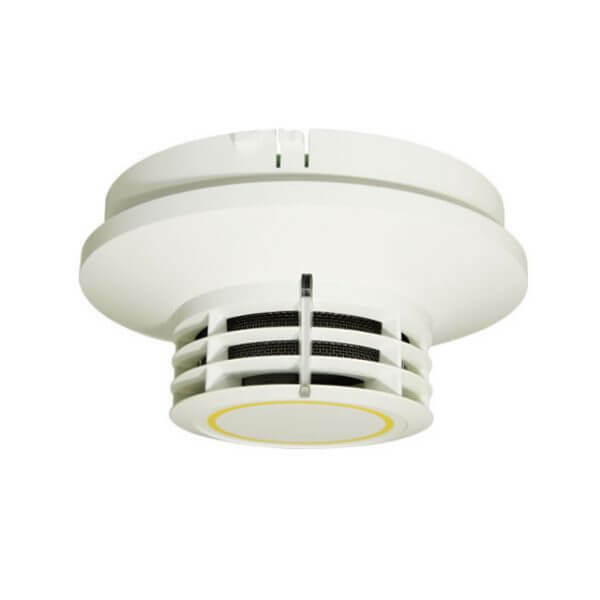 This unique principle ensures that the fire alarm system is capable of raising the alarm at all times and under all circumstances. The system constantly self-tests its functionality, signalling any faults immediately. 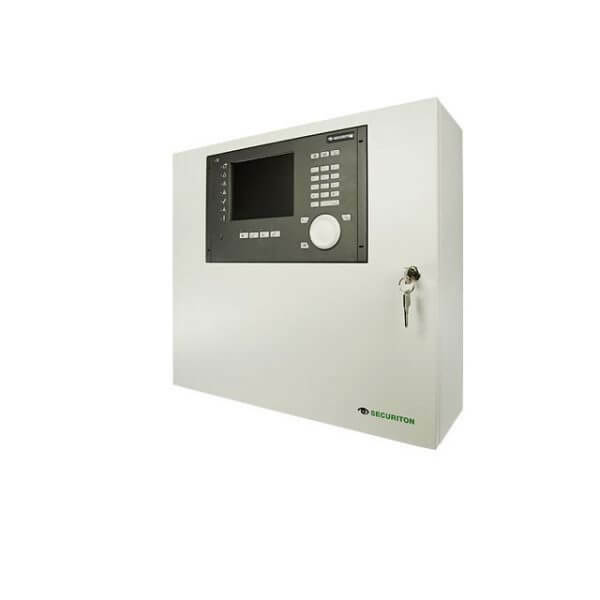 The SecuriFire 2000 software is redundant by design – guaranteeing that the control units are able to raise the alarm whatever the circumstances. 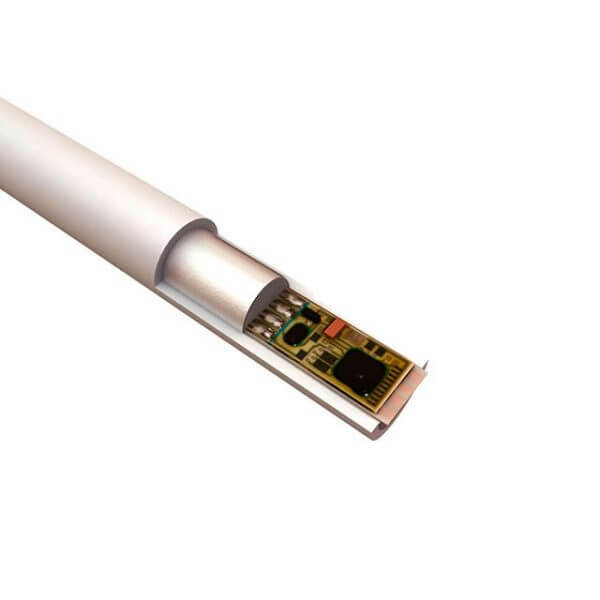 On this version, too, data transmission via SpiderNet paves the way for entirely new network structures – and that even includes transmitting data via existing company networks. 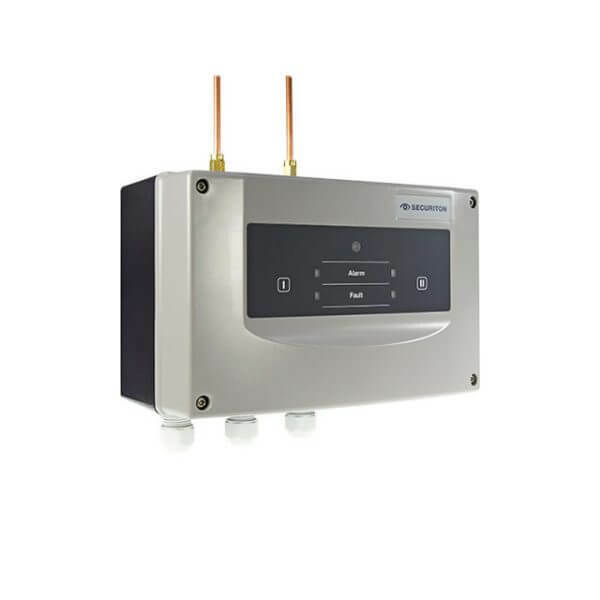 The system is also highly adaptable when it comes to its configuration possibilities. 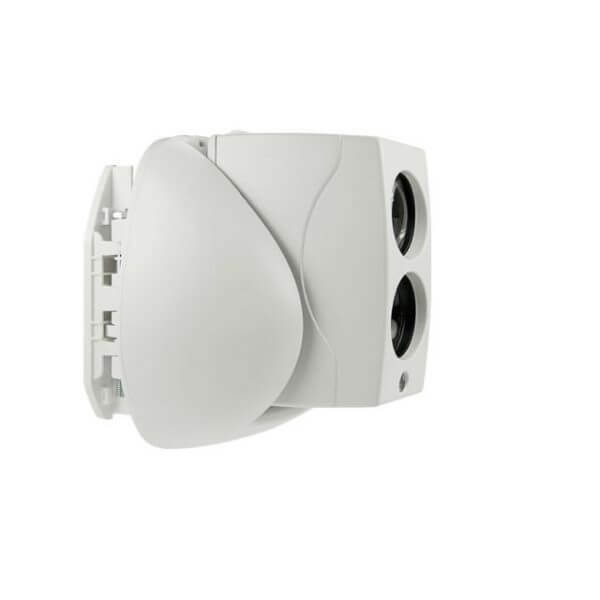 Up to four SecuriLine eXtended addressable loops can be connected to a fire alarm control panel of the SecuriFire 2000 series. 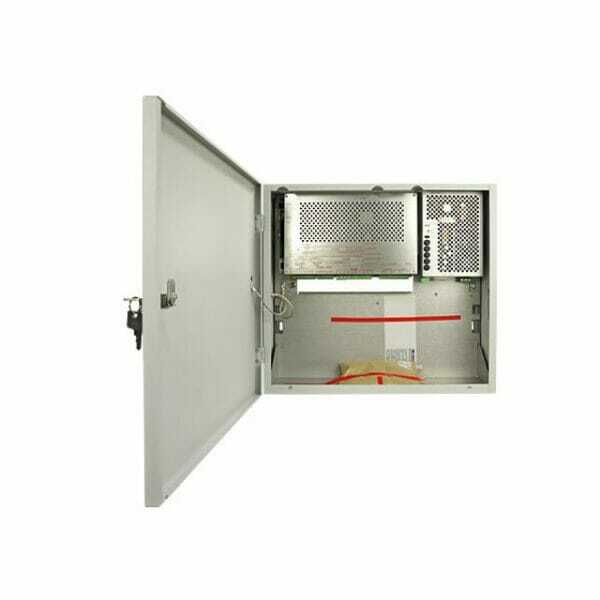 It is also possible to interconnect up to 16 control units. The pace of developments in security technology is soaring, and that is true also of fire detection technology. Securiton has always been a pioneer when it comes to fire prevention through even swifter responses and greater system availability. 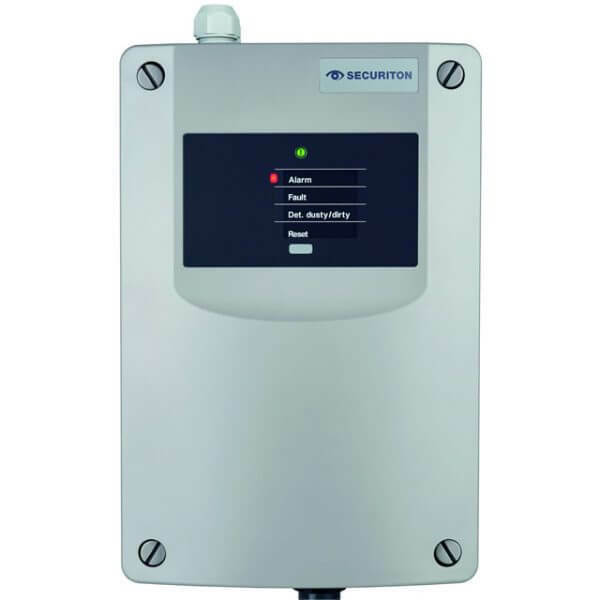 Its latest achievement – the SecuriFire fire detection system – is setting new standards in fire prevention. 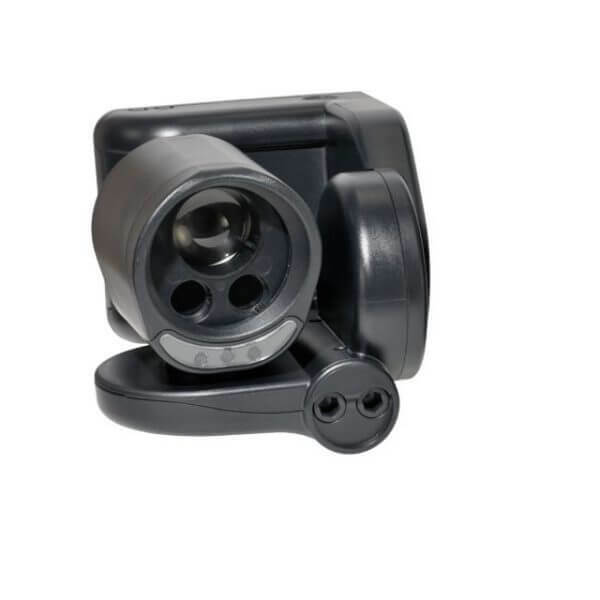 SecuriFire 2000 stands out by virtue of its high level of adaptability. 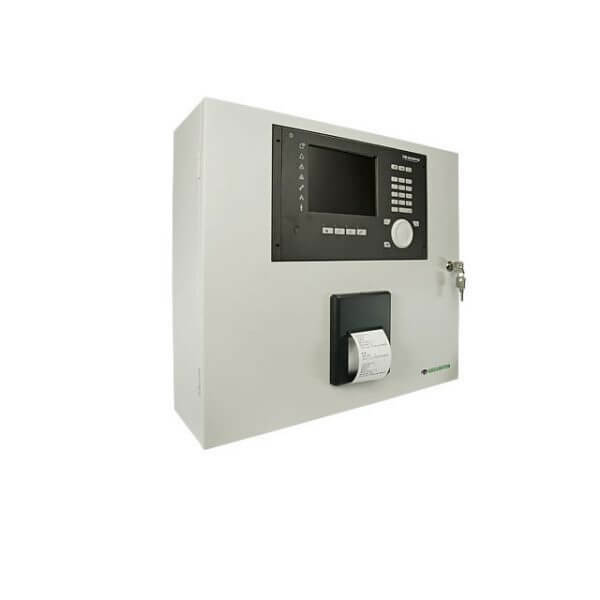 Up to 250 different detection and alarming devices can be connected to the SecuriLine eXtended addressable loop along a length of 3,500 m. The fire alarm control panel accommodates two of these addressable loops. 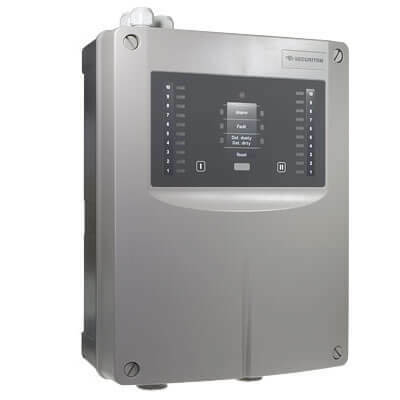 It is also possible to interconnect up to 16 control units. Each individual room is fitted out with exactly the right type of terminal for the risk potential. 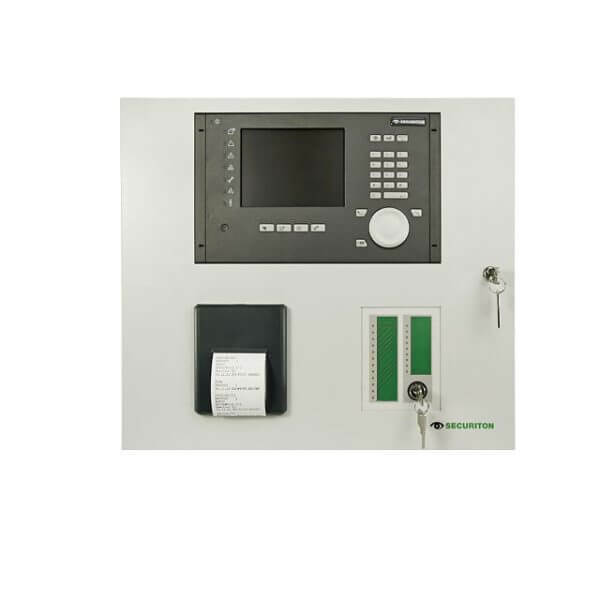 The practical SecuriFire Studio programming tool guides operators through the process step by step to achieve the solution that best matches individual fire detection systems. Function keys and the innovative SecuriWheel rotating wheel make for simple operation on the SecuriFire display and control panel. All the system states are indicated in plain text on a clearly structured colour display. 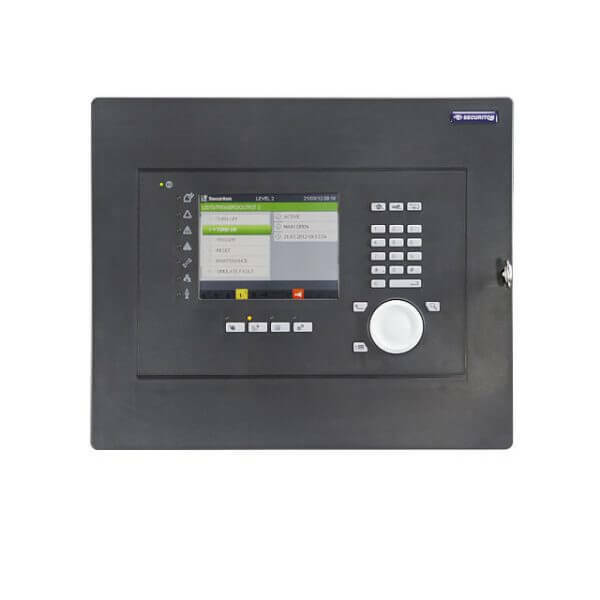 With its modern data transmission technology SecuriFire 2000 is future-ready. SpiderNet technology paves the way for entirely new network structures. 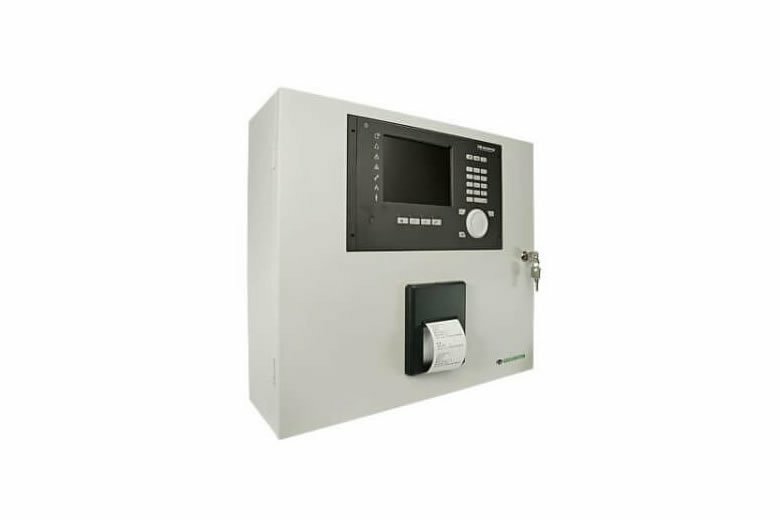 SecuriFire 2000 is compatible not only with current generations of detectors but also with future ones. So investments in professional fire prevention are lastingly safeguarded.